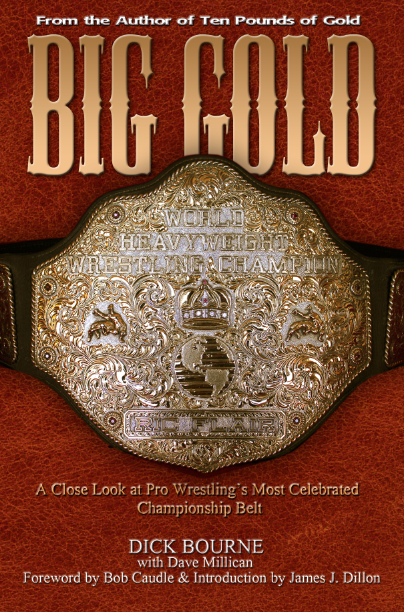 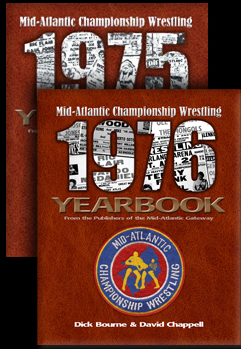 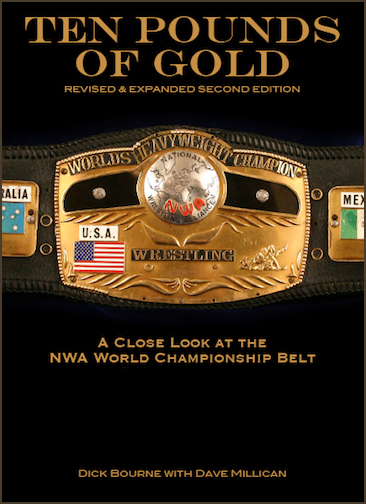 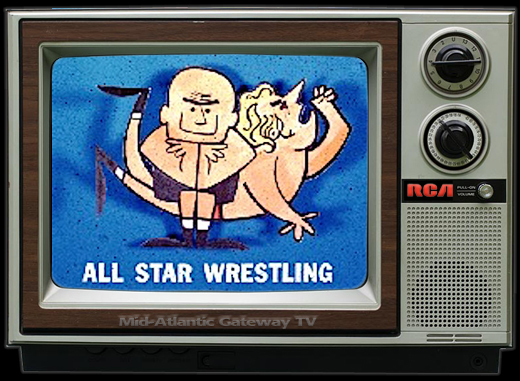 Mid-Atlantic Gateway: Dusty Rhodes Wins the NWA World Title - 35 Years Ago Today! Dusty Rhodes Wins the NWA World Title - 35 Years Ago Today! 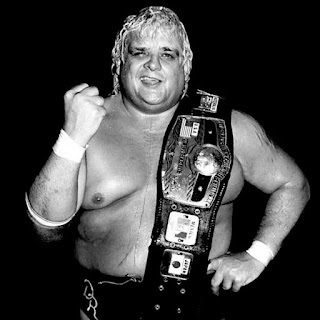 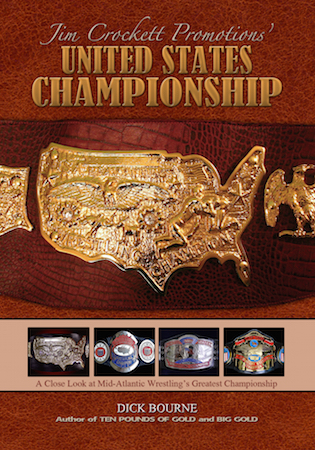 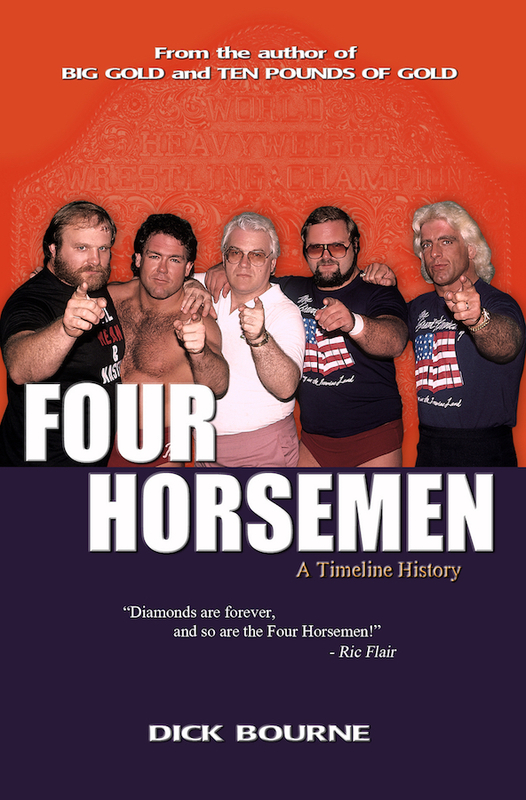 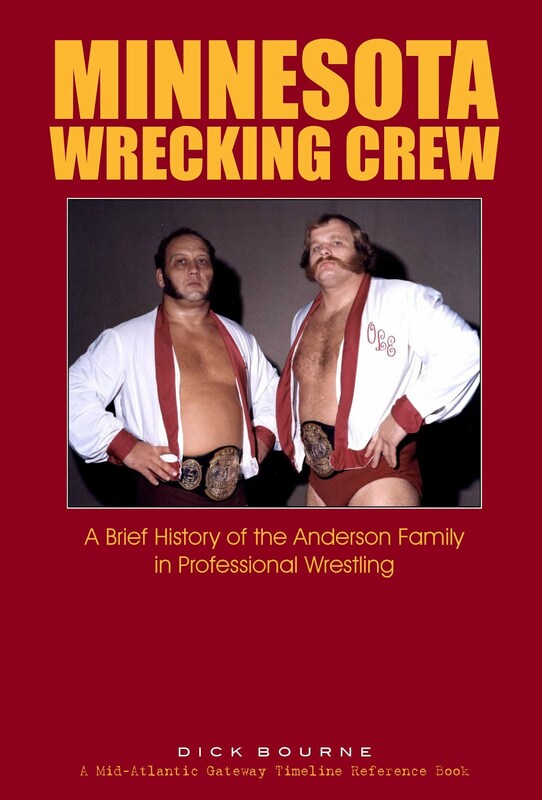 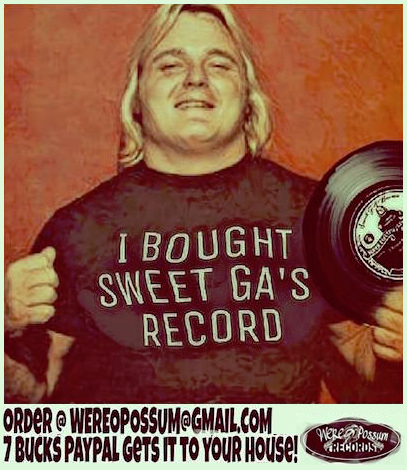 "The American Dream" Dusty Rhodes defeated "Handsome" Harley Race for the NWA World Heavyweight Championship on June 21, 1981 at the Omni in Atlanta Georgia. 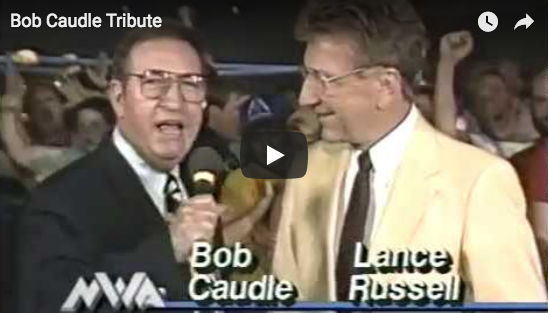 News of Dusty's big win was reported all over the world. 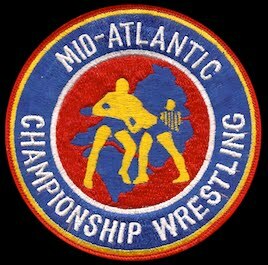 Dusty will be honored at the annual Hall of Heroes Dinner Banquet at this years Mid-Atlantic Wrestling Legends Fanfest in Charlotte.